Welcome to the Los Alamos Community Services District (LACSD). 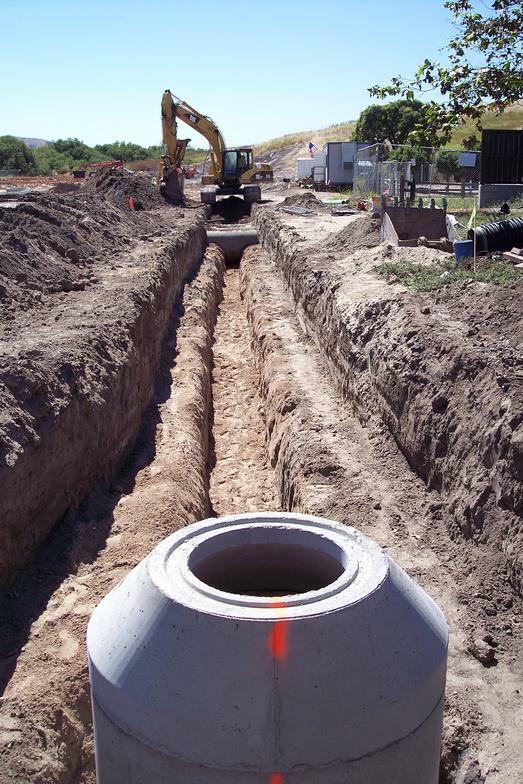 The LACSD currently provides Water Treatment, Water Distribution, Sewer Treatment, Sewer Collection and Park Services to approximately 1,800 residents in a rural area of Northern Santa Barbara County. The District strives to provide quality services as efficiently and as effectively as possible to the residents of Los Alamos. The District operates under the general direction of an elected five-member Board of Directors. The Board members are elected by the registered voters of the District to four year terms. The LACSD Board of Directors and Staff would like to invite you to attend our monthly board meetings. We sincerely believe that public input is vital to our decision-making process and we encourage you to participate in determining the future of our community’s water and sewer. It would be our pleasure to have you at the meetings to share your ideas and concerns. The board meetings are normally scheduled for the fourth Wednesday of every month. During the holiday season, the schedule may vary. Day-to-day management of the District is delegated to the General Manager, Kevin Barnard and the Office Manager, Candyce Clark. District field operators include, Operations Supervisor/Grade 2 Water and Wastewater Operator, Juan Ramon Gomez, Operator Grade II, Refugio Chavez and Operator In Training Rodrigo DeLira. Rodrigo was hired as an OIT on August 25, 2017, and is currently working towards his Water and Wastewater State Certification. 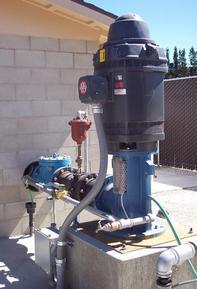 The General Manager is also a certified as a Grade 3 Water/Wastewater Operatator. 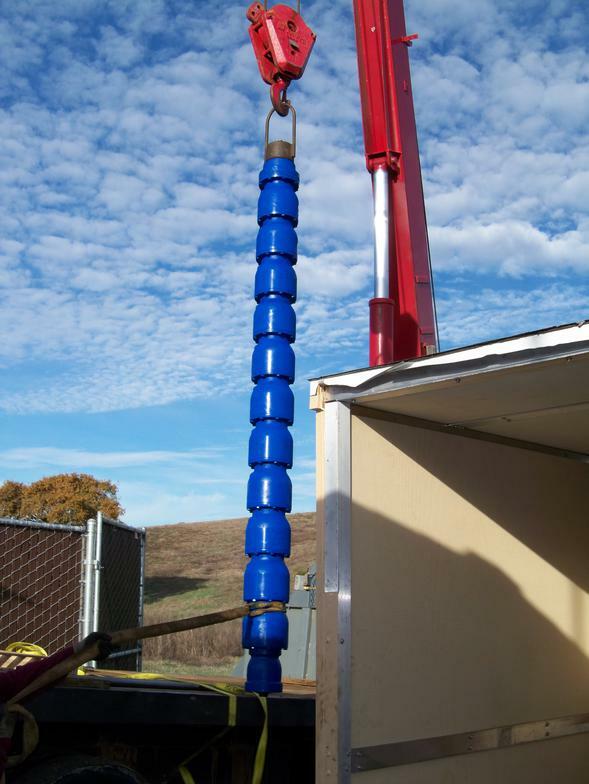 All operators are certified by the State Water Resources Control Board, Division of Drinking Water, Regional Water Quality Control Board and the California Water Environment Association. The LACSD was formed on October 29, 1956, under Division 4 of the Street and Highway Code for the purpose of providing Water Treatment and Water Distribution services to the Community of Los Alamos under the 1958 act. The District receives its water from the San Antonio Groundwater Basin. The basin is approximately 30-miles long by 7-miles wide. It is cradled between the Solomon-Casmalia Hills to the north, the Purisima Hills to the south, the Burton Mesa to the west and the westernmost flank of the San Rafael Mountains to the east. The District's Watershed is approximately 130 square miles and the Groundwater Basin within the valley is about 110 square miles. 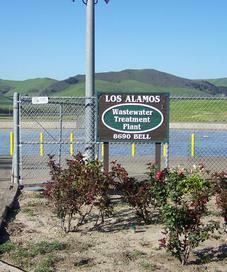 On April 8, 1985, the District was awarded a Federal EPA Grant and a grant from the California State Water Resources Control Board for the design and construction of the Los Alamos Wastewater Collection and Treatment Plant Project. This project was completed in 1988 and sewer service was provided to the community. 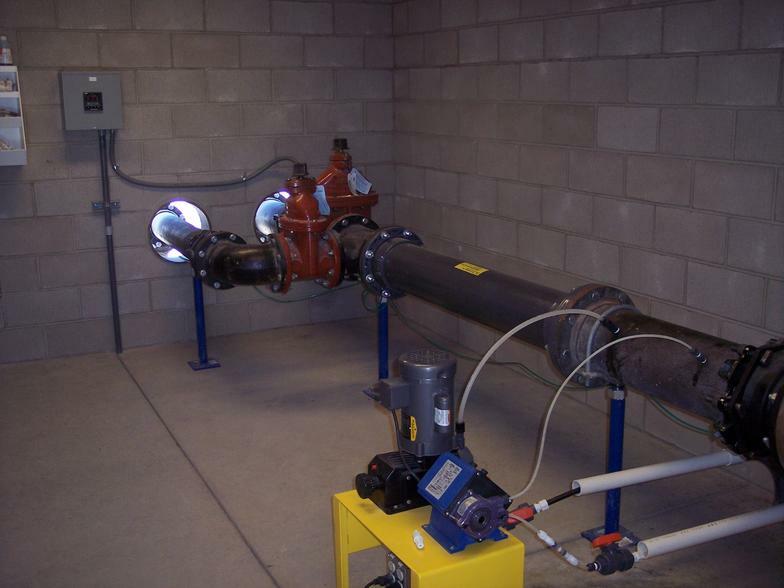 The District expanded the Wastewater Treatment Plant in 1993 and again in 2005, establishing new Waste Discharge Requirements for the LACSD Wastewater Treatment Plant, to discharge a maximum of 225,000 gallons per day, averaged over each month. The District also owns, operates and maintains Arthur Ferrini Park. The Arthur Ferrini Family deeded the property to the District on October 17, 1969. The park has been an enjoyable setting for various events in Los Alamos, such as the Annual Los Alamos Old Days Celebration.